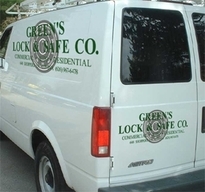 Green's Security Centers, Inc. is a licensed and bonded company which provides mobile locksmith services and products to commercial and residential clients in all Southern California areas. We have several retail locations for walk-in customers located in Covina, Anaheim, La Habra and Los Angeles. 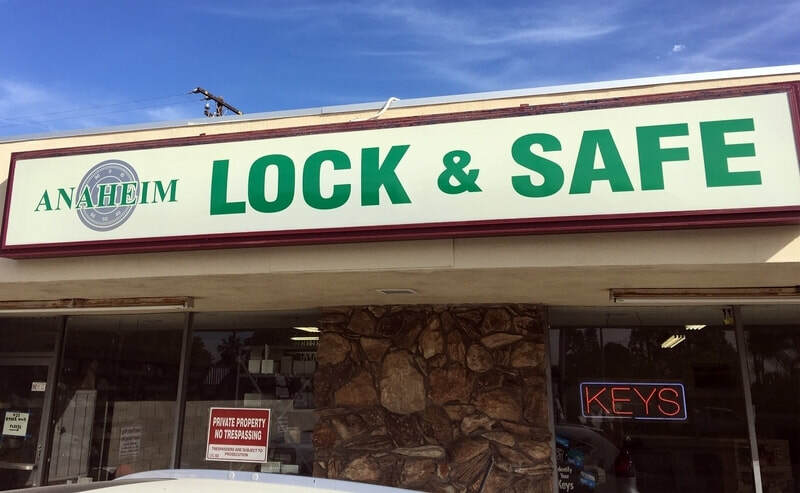 Our locksmith service vehicles are fully stocked with commercial and residential hardware, panic hardware, locksets, door alarm, padlocks, office furniture locks, electronic locksets, key control products and much more. 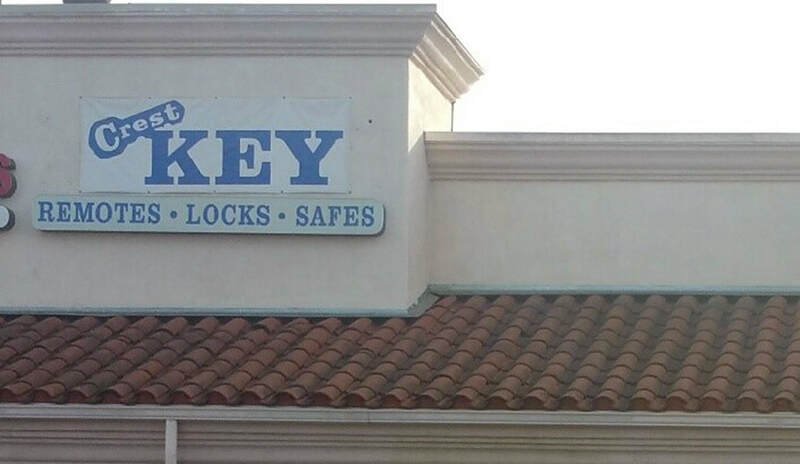 Our services include traditional commercial locksmith services, locks re-keyed, hardware installations, safe service and repairs, key duplication, lockouts, master-key systems and much more. ​426 N. State College Ave.